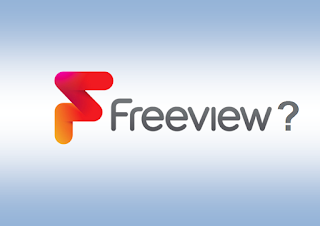 This month has seen a large number of changes on Freeview, but the information provided by broadcasters to Freeview users has been contradictory or incomplete, leading to many confused viewers. What's happening to BBC ALBA in Scotland? BBC ALBA is moving from channel 8 to channel 7 in Scotland on the 5th April. Viewers in Scotland should retune on the afternoon of 5th April to get BBC ALBA on channel 7. BBC Three has gone. What's filling the void? On 31st March, BBC Three and BBC Three HD were removed from Freeview and other platforms. There's been no announcement as to what will happen to BBC Three HD's old slot on channel 105. What's filling the broadcast bandwidth used by BBC Three on Freeview? (updated 04/04/2016) From 11th April, children's channel CBBC will take up two hours of BBC Three's broadcast space: the two channels used to timeshare. With BBC Three gone, CBBC will be on-air until 9pm. It appears that the BBC will use the spare capacity for an extra BBC Red Button stream in time for the Olympics. Why can't I receive True Crime? True Crime launched on the 22nd March on Freeview channel 60. However, it was not made clear in the launch publicity that appeared on TV and in print media that the channel would only be available in local TV coverage areas only, meaning a significant part of the UK can't receive the service on Freeview. You can tell if you're in a local TV coverage area by checking channel 8 and 23 (channels 7 and 8 from 5th April) to see if you have a local TV station there. Why is local TV relevant? It's because True Crime piggybacks on the infrastructure set up for local TV on Freeview. What's happening to Freeview channel 23? Shopping channel Create & Craft says it is moving to channel 23 on the 26th April 2016. What's happening to ITV3+1 on channel 34? (Updated 05/04/2016) A technical change took place on 30th March. If you don't retune you will won't be able to watch the channel. Why is Hochanda not available on channel 39? Until mid-May, Hochanda is only available between midnight and 4am, according to a recent post on their Facebook page. This is due to contractual reasons. Where has True Movies 1 gone? The channel operator Sony Pictures Television withdrew the channel from its previous position, making room for new channel True Crime, in what was an unannounced move. True Movies 1 is now only available to a limited number of viewers in the Manchester area on Freeview. (Updated 05/04/2016) QVC+1 is a timeshift of QVC. It has appeared on channel 86, where it's operating as a placeholder channel, i.e. a channel on air for less than 3 hours a day to secure a channel number for potential future use. The channel is on air from 0600-0700. Is Motors TV coming back? Motors TV on channel 240 ceased without warning just before Easter. Initially no reason was given. Freeview then said the service had been temporarily suspended. A few days later, Motors TV announced that it wasn't coming back. Motors TV is now only available on Sky and Virgin Media in the UK. Weren't all local TV channels going to unite on channel 8? Why are some moving to channel 7? Earlier this year, the vast majority of local TV stations told Digital UK, the organisation responsible for allocating Freeview channel numbers, that they supported uniting across the UK on Freeview channel 8 in a recent consultation to discuss what will happen to BBC Three's Freeview channel numbers. Since the consultation responses were published at the end of February, there's been a U-turn, and local TV will be divided between channels 7 and 8, depending where you are in the UK. What's happening to CITV on channel 122? (Updated 05/04/2016) A technical change took place on 30th March. If you don't retune you won't be able to watch the channel. Will CITV be extending its hours to match the service on satellite and cable? CITV is now available until 9pm on satellite and cable services. On Freeview, the channel still closes at 6pm. ITV says this arrangement will continue for the time being. POP has changed multiplexes - in other words the frequency has changed. As a result, POP is now available over a wider area; some households may receive the channel on Freeview for the first time. If you live in an area where POP was already available prior to 1st April, please retune to continue watching the channel. What's Kix on channel 127? Kix is a children's channel that already broadcasts on satellite. It launches on 7th April, but will only be available in some areas. If, after a retune, you can't see Kix on channel 127, you're not in the coverage area. What has happened to Al Jazeera English? Al Jazeera English is now HD only on Freeview. Just over 70% of UK households can receive the HD service, which is on channel 108. Al Jazeera has been recently cutting costs and focusing on improving the picture quality offered to viewers around the world. Al Jazeera English continues as normal on other digital TV platforms and can also be streamed online, for example via YouTube and the TVPlayer mobile app. Why are some channels only available in Manchester? 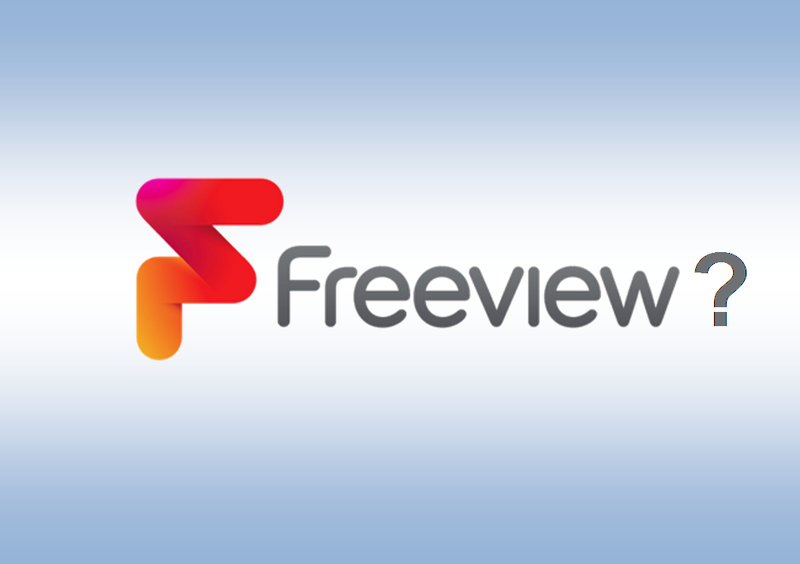 Manchester has an extra frequency set aside for Freeview broadcasts, as a result of the old Channel M service. That means there's room for some extra channels, such as True Movies 1 and Chart Show TV. The Manchester service only has limited coverage across parts of the Manchester area. What's the point of those channels that only broadcast for an hour or two each day? In most cases, these are placeholder channels used to secure Freeview slots for potential later use. How do I ask for a channel to join Freeview? Contact the channel provider direct to express your interest! However, not every channel is in a position to join due to carriage contracts with pay TV providers or due to the cost of broadcasting on Freeview. a516digital is an independent service not affiliated with any platform operator or broadcaster. The information on this page has been gathered from various broadcasters and does not express the views or opinions of Freeview. The information on this page reflects the situation as of 05/04/2016. I assume as a knock-on effect of Create and Craft moving 36 will be free - with QVC Beauty on 35 will QVC get that - probably why QVC+1 has suddenly appeared at the end of the EPG. Really annoying that two shopping channels may benefit mostly from the closure of BBC3. Yes, it is very annoying and it does indeed look like that is what will happen, meaning that there will be SEVEN shopping channels in the first 40 LCNs. Sadly common sense doesn't apply to the Freeview EPG. A separate section for shopping channels and also stopping channels hogging numbers with channels airing a couple of hours overnight, either by banning the practice or having a section at the back of the EPG for such channels, would start to tidy up things nicely. Freeview also at the point now where movie channels could have their own section as well. It's 15 months since I last retuned on Freeview (with HD) and it appears I'm not missing much. Such a lot of junk on this platform. I suspect I'll actually return if/when something sensible uses BBC3's remaining timeslot. Considering these changes mainly affect channels I don'the watch trying to work out the best date to retune to capture the changes in one go.